Aryeh has been a part of development of the IDEA School since its beginning, and is excited to lead the engineering program and thee Inquiry Beit Midrash. Aryeh believes a meaningful Judaism embraces questioning, and is excited to nurture students’ natural inquiry with the wealth of Jewish texts and challenging ideas within our tradition. As a self taught programmer, Aryeh empowers students to create, play, and solve real world problems with technology. Aryeh feels that passionate Judaism is expressed through multiple modalities, and is excited to guide students’ varied projects and help them share their Jewish passion projects with the world. Aryeh received a B.A from Yeshiva University in Psychology and Jewish Studies. 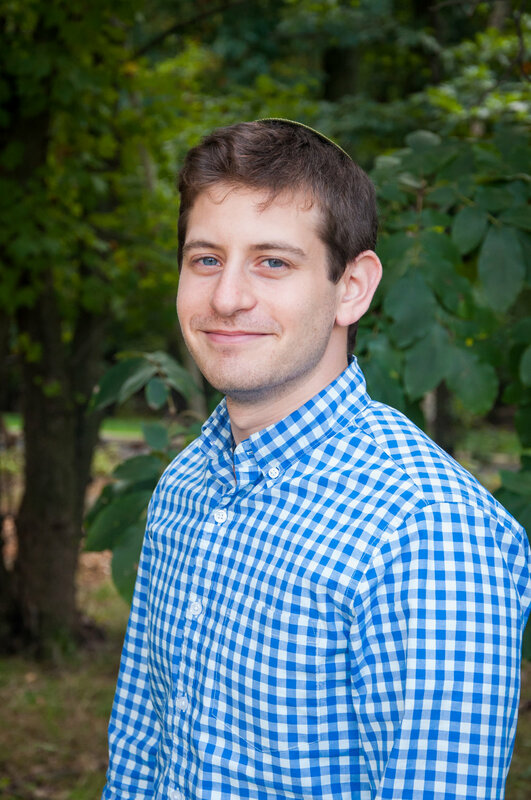 During his time in student government as Vice President of IBC, Aryeh focused on creating engaging forums for students to discuss contemporary issues in Jewish thought, and helped foster spiritual community, something he continues to try do in the Jewish community today.